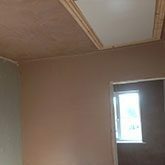 JRM Plastering Services was established in 2006 and have since become one of the main plastering providers in Sutton Coldfield. Used our services before? Let us know how we did! I have recently project managed a large refurbishment to a cricket club in Aldridge. 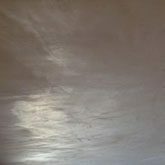 The main job was to board and skim a large unusual shaped roof that was very 70's dark wood ceiling and also repair and skim all walls. 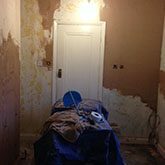 I found Jason's details from the internet along with another couple of names, we arranged to meet and look at the job and get a quote. 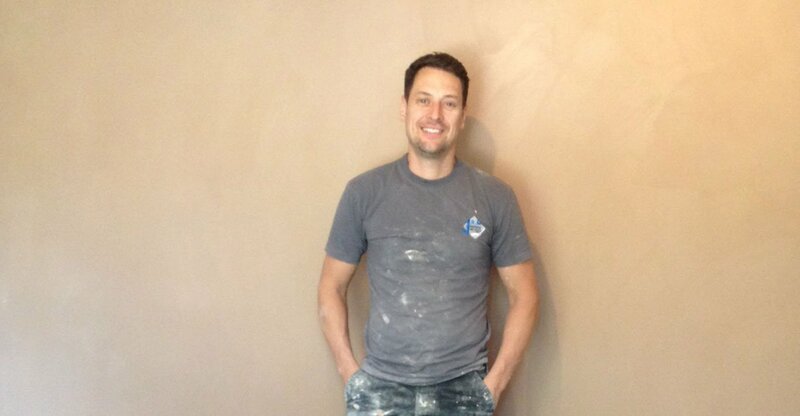 Jason arrived on time looked at the job and sent the quote through, it was several months later before I was in contact again as I had to get monies together. Jason arrived on time and did the job on schedule in 5-days. Jason's quotation was not the cheapest but not the most expensive, I gave Jason the job as he gave advice and I felt him to be trustworthy, the work he did was first class and the work has transformed the room and made it much more modern he tied in with the electrician for new lighting to go in without a problem. It was a pleasure dealing with Jason and I would highly recommend his work to anyone. First class! 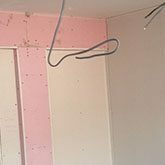 I believe this is because of the high level of customer service I have always practised, along with the high level of workmanship. 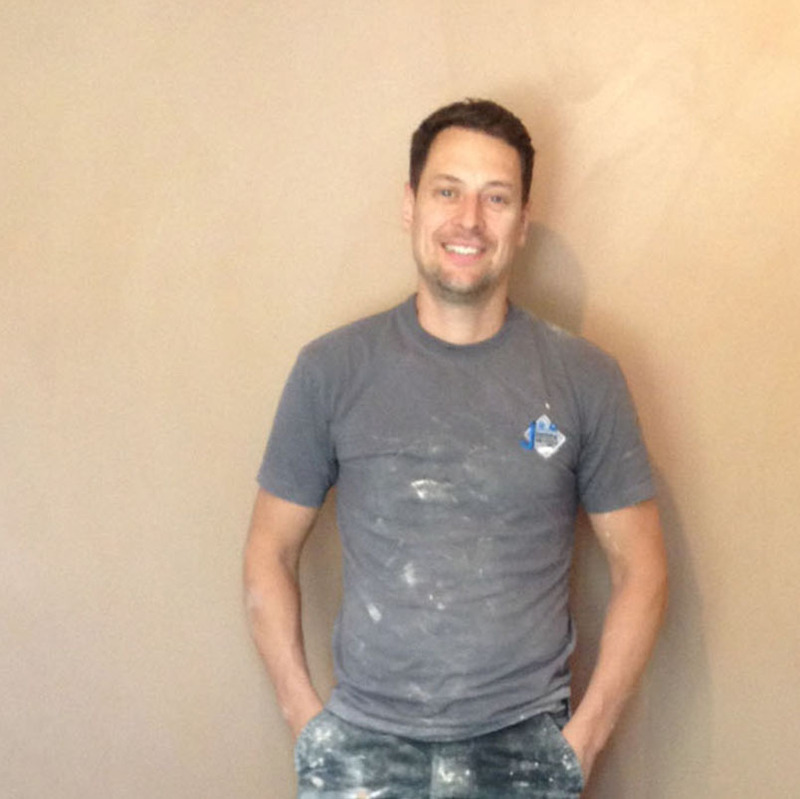 My focus has always been solely on interior plastering so rather than offer a whole wide range of services I prefer to focus on a smaller, niche area where I am confident of providing the best possible job with most of my work now coming from repeat business and referrals. We Produce quality work and we have the credentials to prove it.